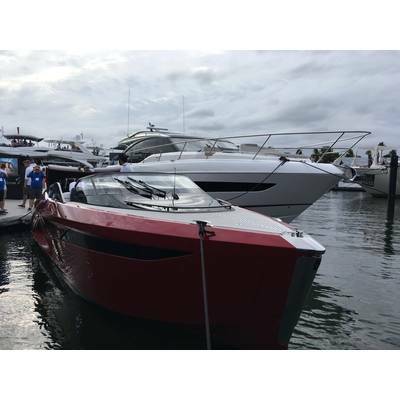 With millions of dollars and almost 2,000 of the world’s most spectacular brokerage vessels and megayachts displayed in one place at Fort Lauderdale International Boat Show (FLIBS), it’s almost possible to overlook notable new launches for production boats and semi-custom megayachts. 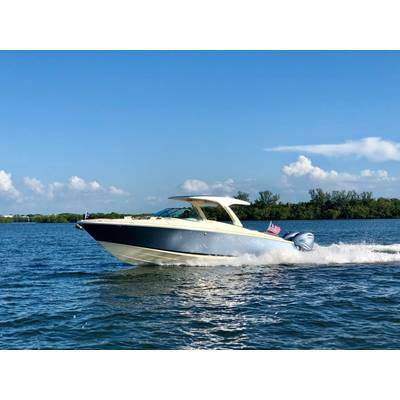 On the water or on the deck, nothing else looks – or feels – like a Chris-Craft. 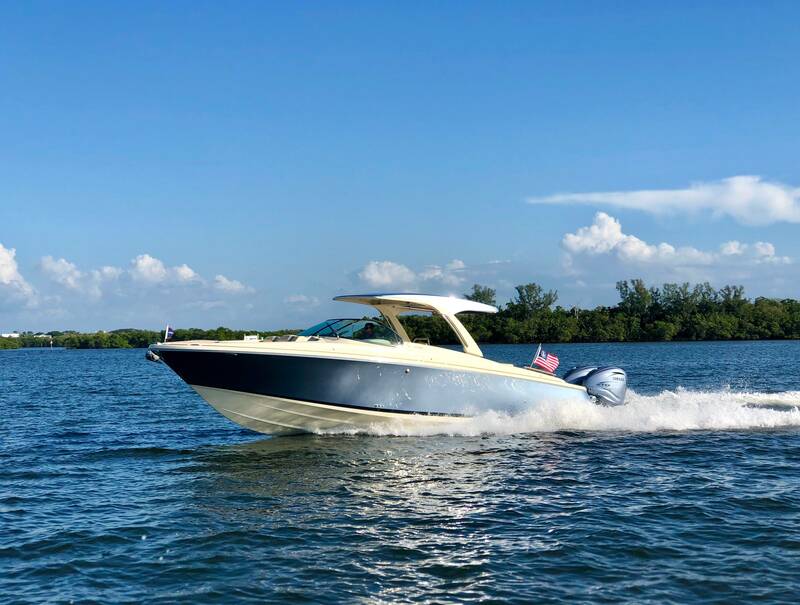 An iconic brand renowned for understated class, style and sportiness, Chris Craft epitomizes America’s obsession with the classic open bow for 144 years. 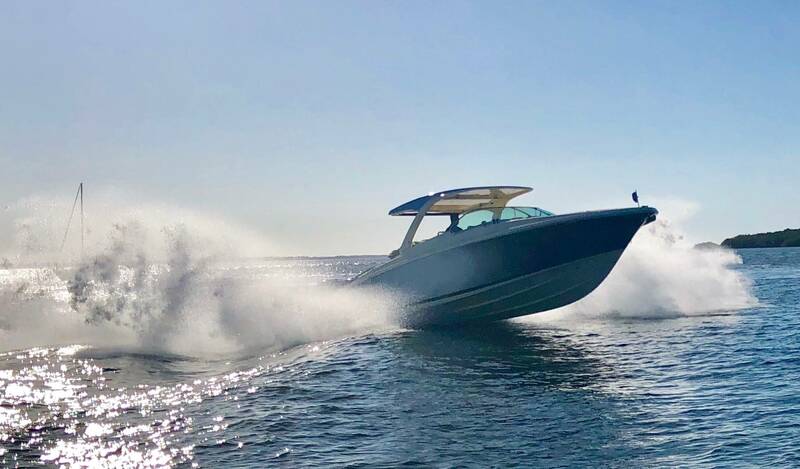 Yachting Journal boarded the all new 2019 Chris Craft Launch 35 GT. 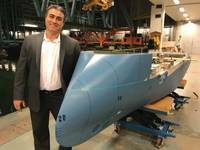 So new, in fact, the 35GT is not even featured on the Chris Craft website as of publication. 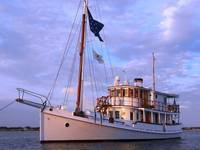 The 35GT’s debut marks the continuation of the GT line, with the 35GT being Chris Craft’s second largest vessel. 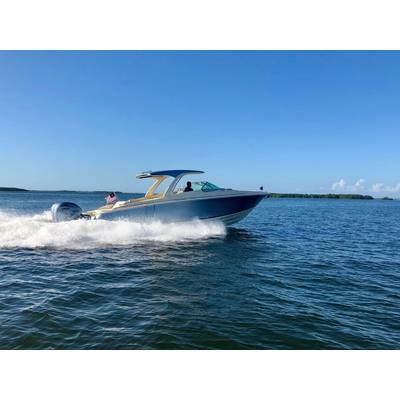 With varnished mahogany accents and trim, this brand new style boat offers a beautiful hardtop with both outboard power and stern drive. 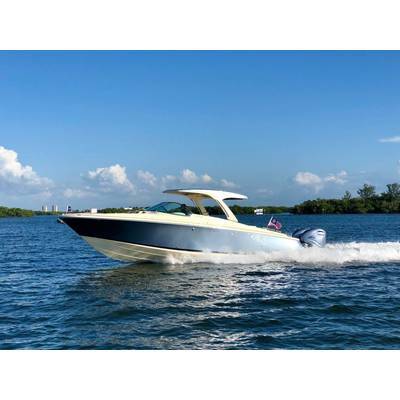 The stationary hard top extends back and the convertible lounges flip forward and backwards. 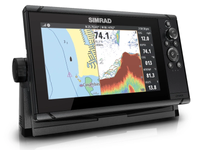 The boat is clean with all digital switching and includes a side entry door and a small cabin. 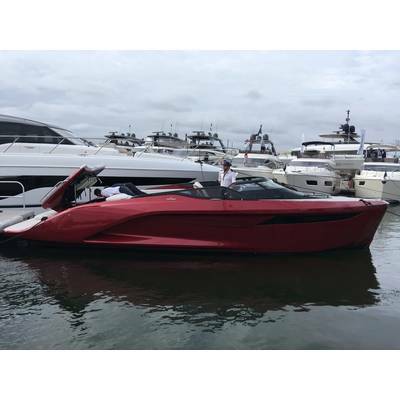 This hot boat is delivered for Spring, 2019 and retails for about $580,000. 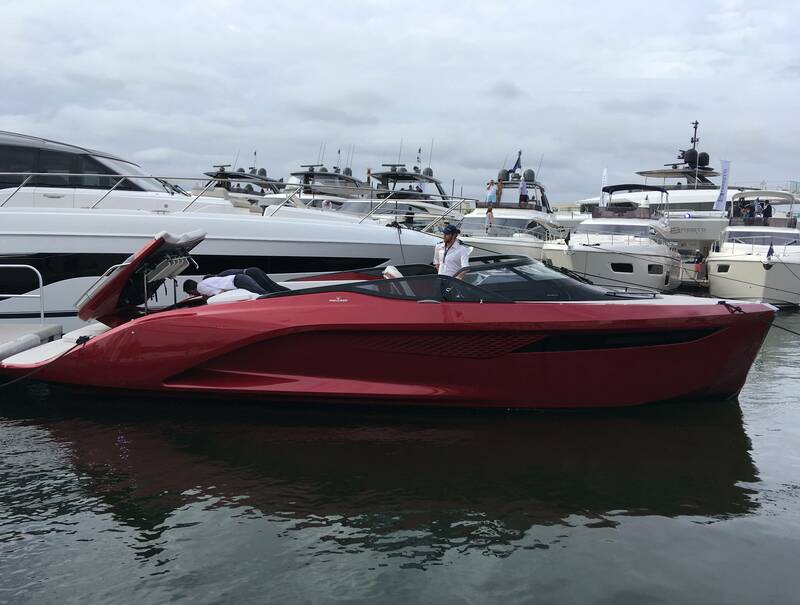 This striking, ruby red boat reminded Yachting Journal of a hot sports car, for good reason. 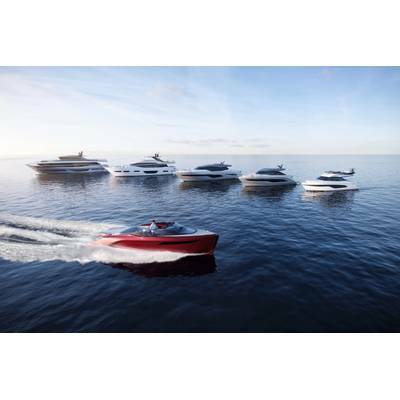 The revolutionary R35 showcases innovation in technology, design and seakeeping in collaboration with Ben Ainslie Racing Technologies and the Italian design house Pininfarina. Pioneering racing technology through a unique foiling system, the R35’s aerodynamics are inspired by the performance road car and Formula 1 using carbon throughout. 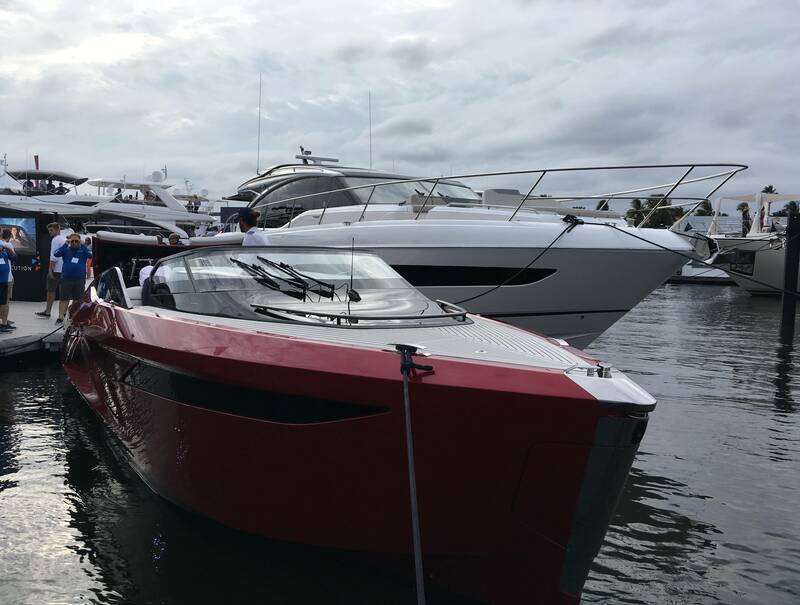 The R35 is more like a $1 million starter yacht, but the R35 class performance sports yacht reaches 50 knots. 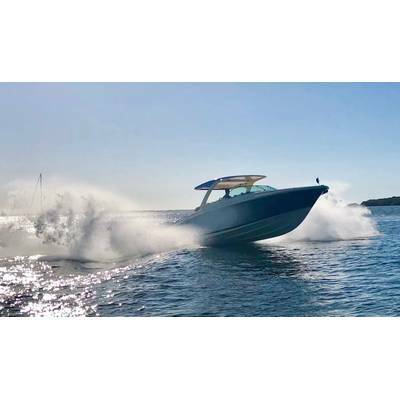 Whereas traction control and electronic stability control systems in automotive opened supercar ownership to a wide range of customers, Princess may revolutionize sports yacht ownership for seasoned mariners looking for a sleek, new toy. 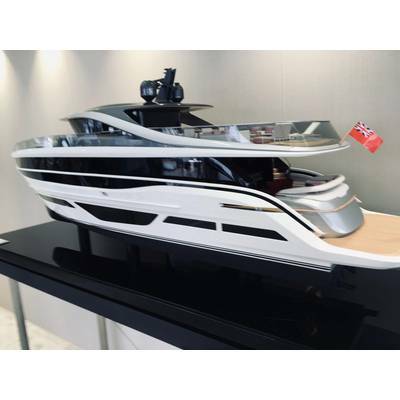 The X95 Super Flybridge is a new concept redefining luxury living space in yachting. 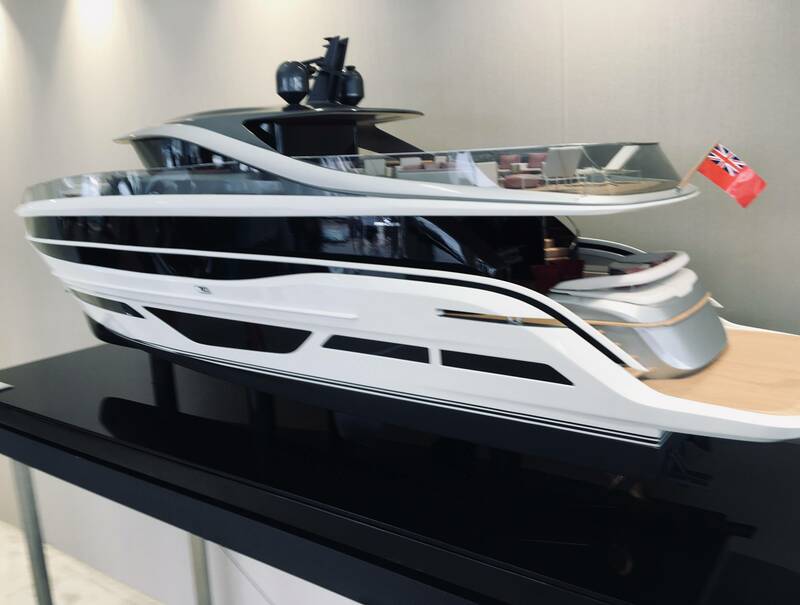 Appearing almost more spaceship than ship, the flybridge and main deck arrangement nearly span the full length of the vessel, offering unprecedented space and flexibility for a flybridge. 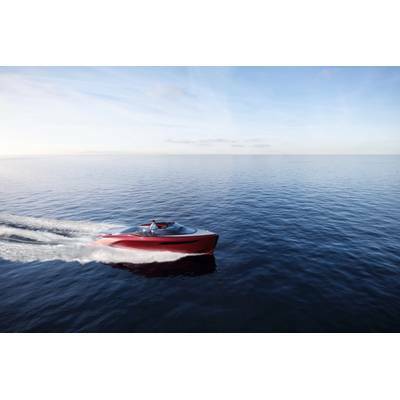 The X Class appeals to customers yearning to spend more time aboard while exploring cruising grounds, blending indoor and outdoor space within the confines of 95-feet.